The following CDs are available for purchase through me. Click on them for more information. 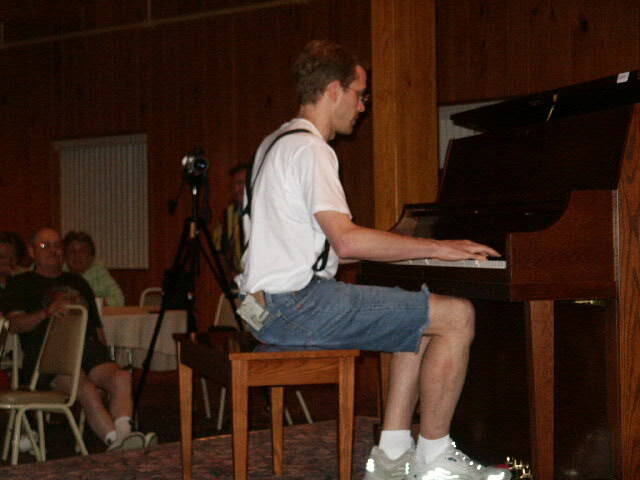 Brett performing his Opus 3 "Two Ragtime Two Steps" at the Scott Joplin International Ragtime Festival in June 2003.